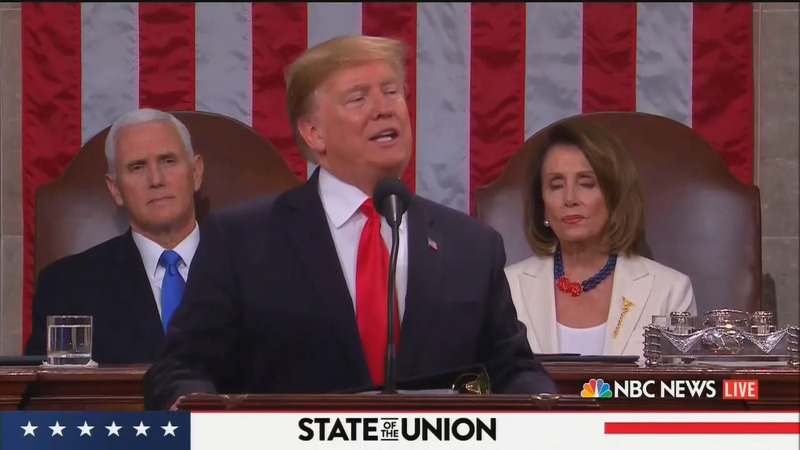 Two days after airing a Super Bowl commercial that depicts journalists as people of great importance and integrity, The Washington Post published an error-ridden fact check of President Trump’s State of the Union address. Written by Glenn Kessler, Salvador Rizzo, and Meg Kelly, it contains an array of half-truths, straw men, and outright falsehoods. examined only “a portion of the total population of criminal aliens who may be incarcerated” in the U.S.
doesn’t include homicides that didn’t result in arrests, which comprise about 40% of all murders in the U.S. and higher rates for murders by minorities. Like most government crime data, the study doesn’t isolate legal non-citizens from illegal ones, but legal immigrants must pass full criminal background checks and are very law-abiding. Thus, the vast bulk of these murderers were undoubtedly in the U.S. illegally.